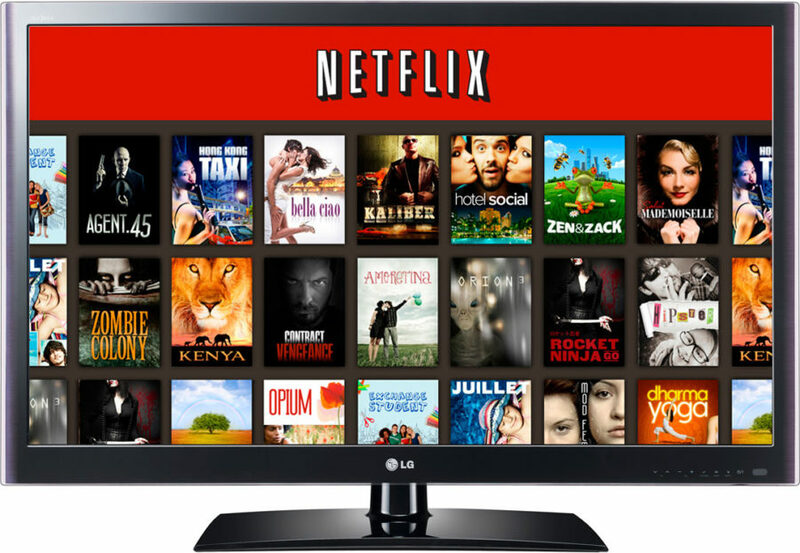 On July 11, 2011 Netflix announced plans to expand service into South America spearheaded by Brazil. 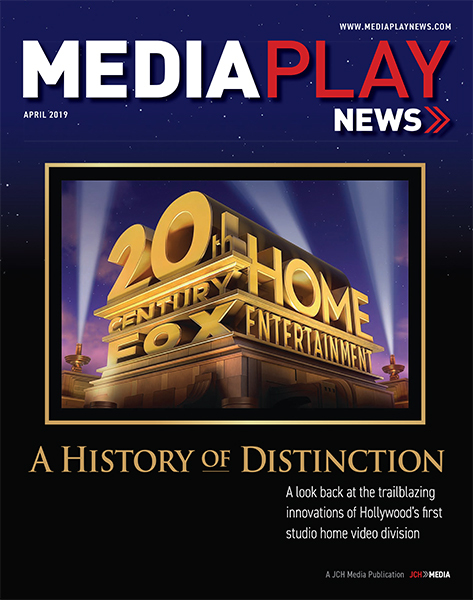 The SVOD pioneer at the time had 23 million subscribers in the United States and Canada – the latter Netflix’s first foreign expansion. Leapfrog to the present and Latin America is forecast to reach more than 51 million SVOD subs by 2024 – about double the 27.1 million recorded at the end of 2018, according to new data from Digital TV Research. The top six regional platforms – driven by Netflix – will account for 85% of the region’s paying SVOD subscribers by end-2024. Netflix is projected to reach 26.3 million paying subscribers in 2024 – or about 50% of the region’s total – but down from 66% market share at the end of last year. Simon Murray, principal Analyst at Digital TV Research, said Netflix’s declining market share in Latin America is due to the rise in ad-supported VOD and subsidized SVOD platforms in the region. “Several mobile and pay TV operators provide free and limited SVOD platforms to their top paying subscribers. This stifles pay SVOD take-up,” Murray said in a statement. SVOD subscription revenue will drive overall over-the-top video revenue across 19 countries with $6 billion of the projected $8.25 billion in revenue through 2024. The latter up 147% from revenue of $3.33 billion in 2018. 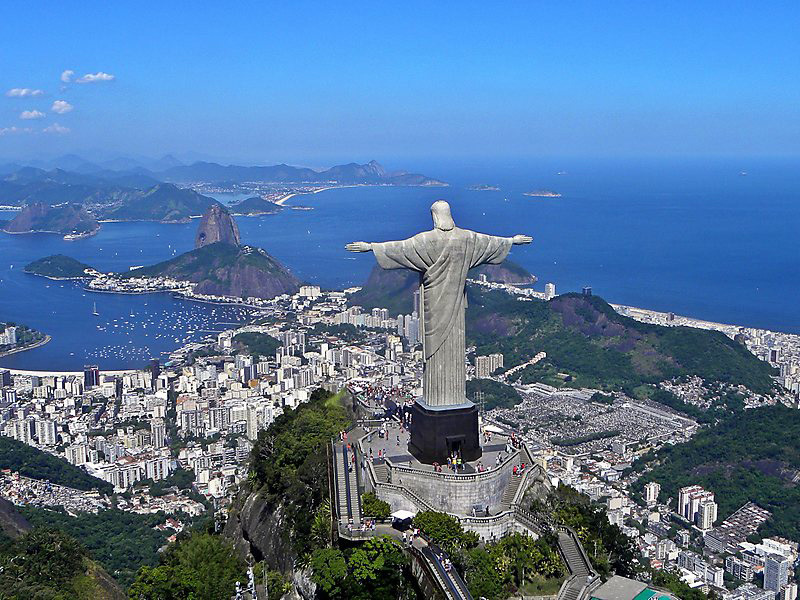 Brazil will remain the SVOD revenue leader by 2024 – supplying 40% of the regional total. Mexico will provide another 24%. Combined, Brazil and Mexico will account for 66% of the region’s SVOD revenue by 2024. 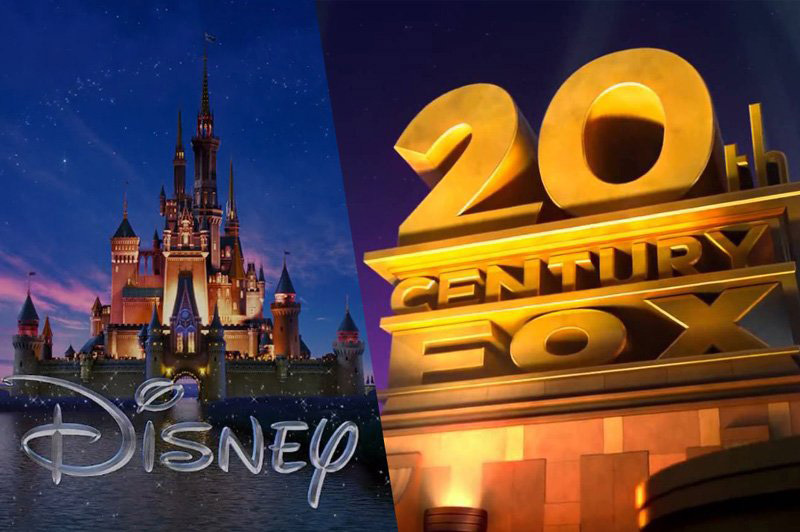 Brazil regulators have approved The Walt Disney Co.’s $71.3 billion acquisition of 20th Century Fox Film and related businesses — paving the way for consummation of the Hollywood mega-merger first announced in December 2017. The slow-moving antitrust hurdle represented one of the last challenges to Disney’s merger with Rupert Murdoch’s 21st Century Fox entertainment division. Brazilian authorities sought and achieved Disney’s divesture of Fox Sports channel in the South American country. Disney also owns ESPN Brazil channel. Fox Sports owns rights to key soccer competitions in the region. A similar situation exists in the U.S. where the Justice Department ruled Disney has to sell off its stake in 22 regional Fox Sports channels since it owns ESPN. European Union officials ordered Disney sell its European — not U.S. — stake in A&E Networks. Brazil has quietly become Netflix’s No. 2 foreign market (after the United Kingdom) since the SVOD pioneer established service in the country in 2011. With the largest economy in Latin America ($902 billion GDP), Brazil is a hotbed for U.S. multimedia companies doing business south of the border. And Netflix is leading the way in over-the-top video. Netflix Brazil now tops 8.5 million subscribers, with 1.5 million added in 2018, according to according to new data from Futuresource Consulting. Original Brazilian programing on Netflix includes “The Process,” “The Mechanism,” “Space,” and “Samantha!” among others. Netflix’s prospects in Brazil didn’t seem so rosy a year after bowing service. With about 1 million total subs in Latin America a year after launching, Netflix was having trouble convincing consumers to use their credit cards to pay for online service, in addition to reported bureaucratic issues. Viewers also wanted programming with subtitles (instead of dubbing) or the option of audio in Portuguese. Now, 28% of respondents in a separate IHS Markit survey claim they turn to Netflix first when looking for something to watch on television. While pay-TV still dominates the Brazilian home entertainment market, representing 77% of consumer spending, that revenue declined 6% in 2018 to $5.9 billion compared to $6.2 billion in 2017, according to Futuresource. Sales and rental of DVD and Blu-ray Disc content fell 20% — largely offset by digital sales and transactional VOD. In 2011 Netflix launched service in 43 Latin America countries, beginning with Brazil. Expansion into Brazil — the fifth-largest media market in the world, after China, India, the U.S. and Indonesia, was fraught with challenges. Consumers were less familiar with using credit cards to pay for recurring charges such as over-the-top video. In addition to spotty broadband penetration, the lack of localized content (at the time) on Netflix alienated potential subscribers. “Brazilians enjoy different things, like UFC and stand-up comedies, while hating telenovelas that are made in other Latin American countries,” former chief communications officer Jonathan Friedland told the Brazilian press. 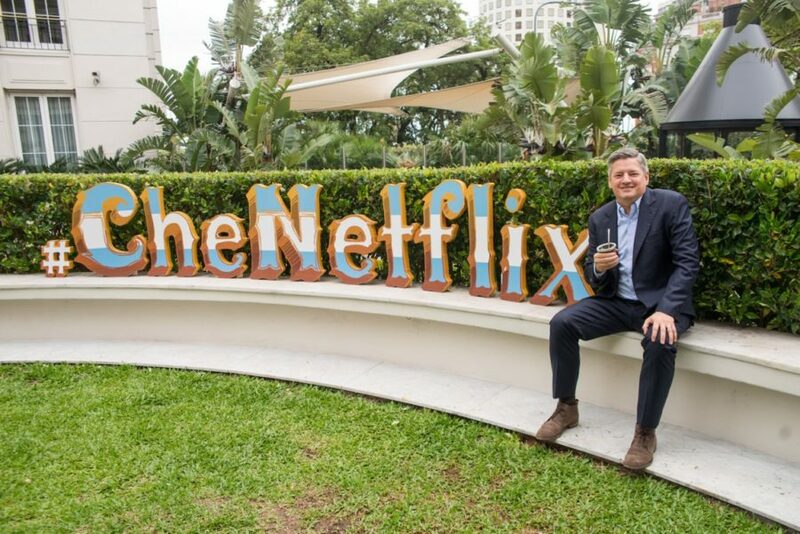 Long-time Netflix bear Michael Pachter, digital media analyst with Wedbush Securities in Los Angeles, went so far as to predict Netflix wouldn’t make it in Latin America. Fast-forward to the present and Netflix is a shining star in Brazil. Along with Google’s YouTube, Netflix is the first OTT video choice across all devices, according to new data from IHS Markit. About 28% of respondents claim they turn to Netflix first when looking for something to watch, followed by YouTube at 24%. More than 63% of Internet users in Brazil, between the ages of 18 and 64, had access to Netflix, of which 86% claimed to use the service at least once a week. IHS says that along with growth in OTT video, the installed base of Internet-connected devices grew by 10%, rising to more than 310 million devices in 2018. More than 40% of survey respondents said they have a personal computer connected to their primary TV screens, while 35% claim to mostly use their smart TV apps to access video content on their primary TVs. IHS contends that with on-demand video becoming ubiquitous around the world, and Brazil is no exception. In terms of perceived quality, Netflix and YouTube were significantly ahead of pay-TV providers in the following categories: ease of use, flexibility (i.e., “ability to watch what I want when I want”), largest catalog of content, quality of content, and value for the money. Although this finding is a victory for OTT providers, Netflix and other OTT video services must focus on local language content to remain relevant in the long term, according to Brannon. Despite the vast library of foreign content Netflix has to draw upon, the amount of Brazilian and Portuguese content remains minimal, which is why the company is now partnering with local producers to boost local content in its library. As the Brazilian economy continues to improve, growth in pay-TV households is expected to resume. At the same time, a surge in growth is expected in the OTT market as well. IHS found that pay-TV monthly average revenue per user (ARPU) can cost five times or more than the monthly ARPU of Netflix. Subscription sharing also seems to be a profound problem in Brazil, since nearly 63% of survey respondents reported having access to Netflix, while Netflix subscriptions penetrated less than 25% of all broadband households. “Connected consumers in Brazil are interested in viewing content in non-traditional ways, which will put added pressure on traditional content and distribution systems when the economy recovers,” wrote Brannon.